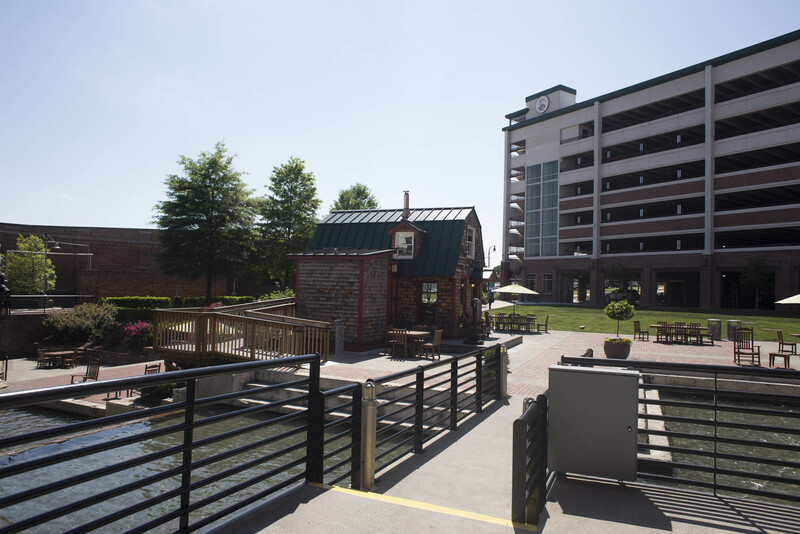 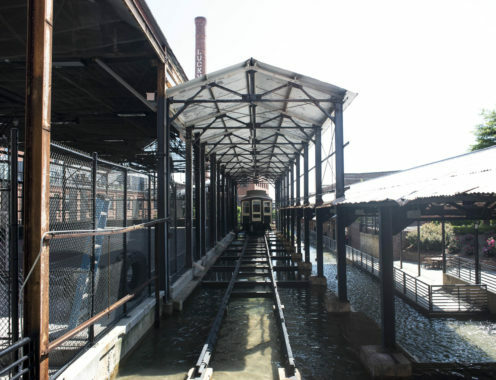 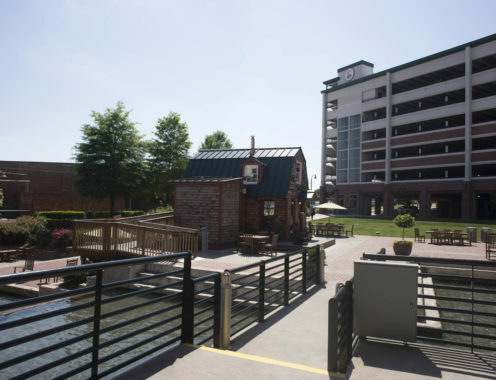 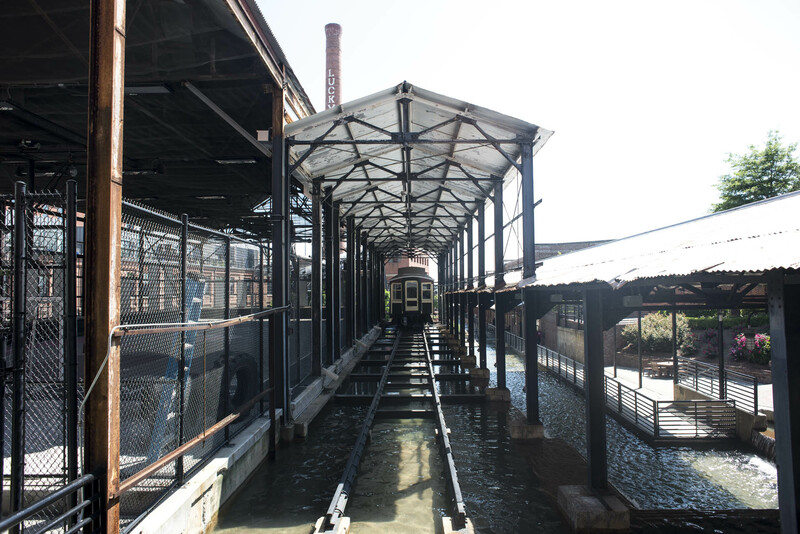 The American Tobacco Campus is a must see destination to those visiting Durham. 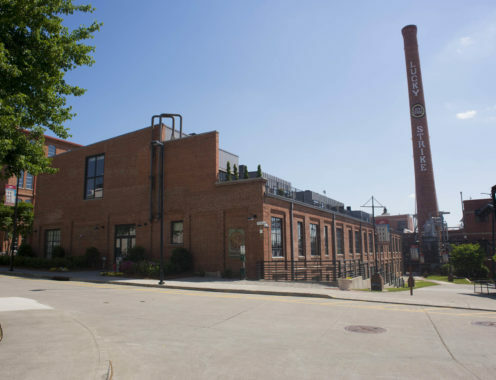 Atlantic Corporate Contracting team members have been present on the American Tobacco Campus since the initial preservation renovation in the early 2000s. 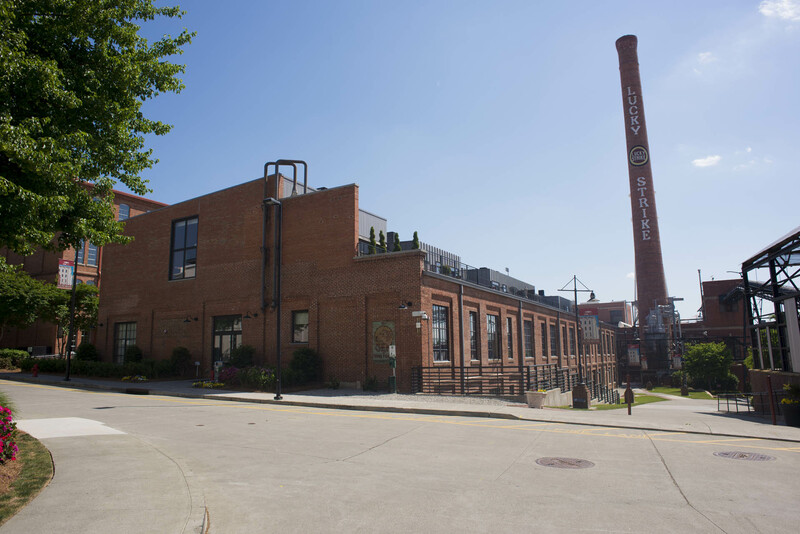 Mike Higgins led the renovation and adaptive reuse project and today ACC continues to complete various small tenant upfits and campus improvements.